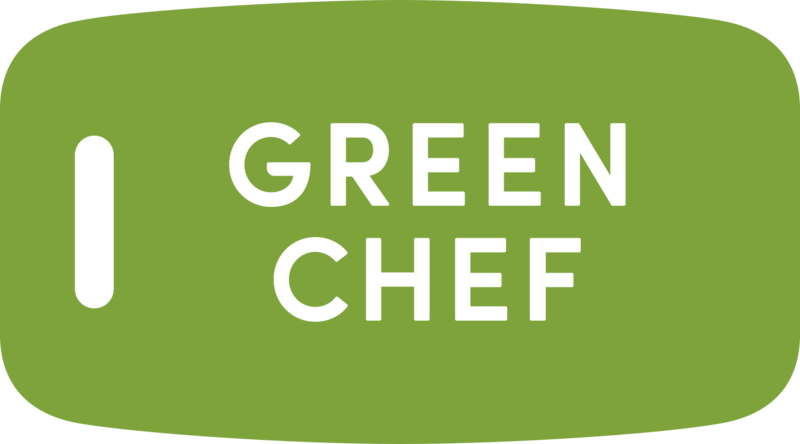 You can expect many ingredients to be pre-prepped in your Green Chef box including all of our unique, chef-curated sauces, dressings, and spice blends, ready for you to use. There is some prep work involved in our recipes. Cooking skills that will come in handy include dicing, chopping, peeling, and grating. Detailed step-by-step instructions are included in each of our recipe cards with timing and visual cues to help you along the way! Also, our culinary team creates helpful chef’s tips for techniques that may require a little more cooking experience. Chef’s tips will help explain and guide your cooking experience to make it as easy as possible. If you're new to cooking, rest assured that our recipes have been tested by trained chefs and new chefs alike!